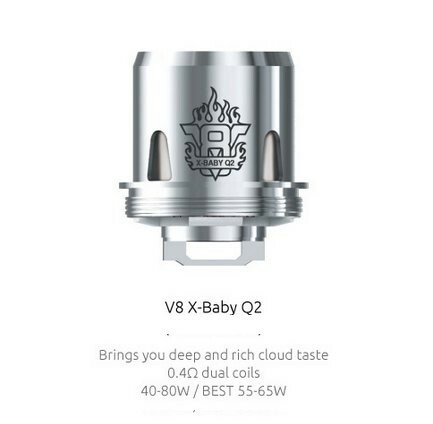 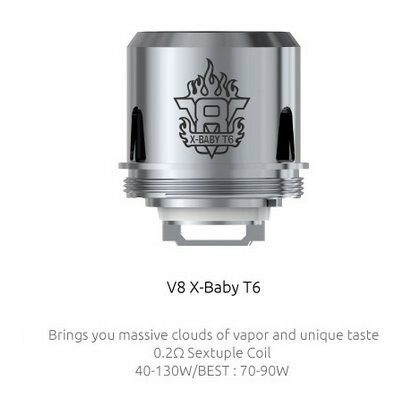 SMOK TFV8 X-Baby Coils | Electronic Cigarette Co.
Genuine SMOK V8 X-Baby coils. 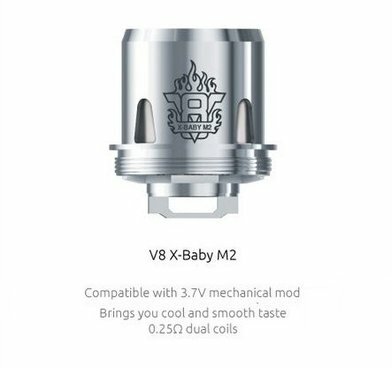 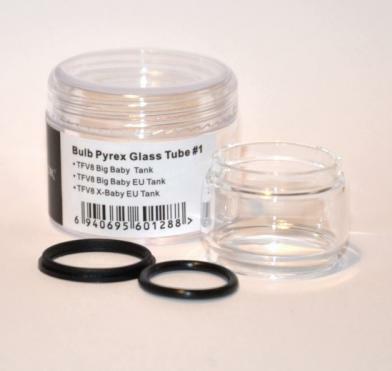 Replacement M2, Q2, T6, and X4 coils usually available. 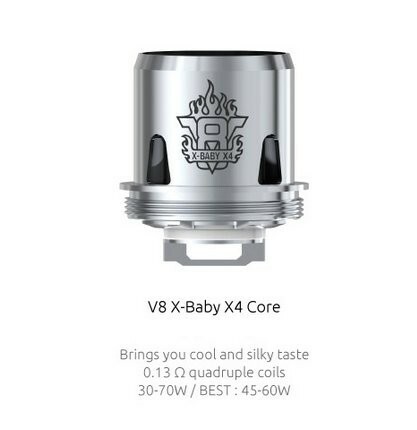 Don't get these confused with the 'Baby' coils, these are 'X-Baby' coils.